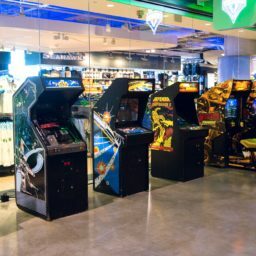 A wide variety of arcade classics are available, including Asteroids, Donkey Kong, Pac-Man, Ms. Pac-Man, Jr. Pac-Man, and more. 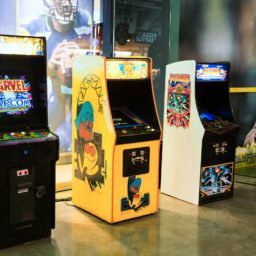 We maintain a national inventory of classic video game rentals capable of recreating any arcade from the past decades. 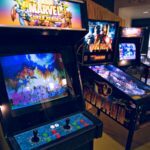 With classic rentals comes the need for classic care. 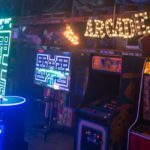 Our arcade specialist repair and restore these priceless treasures so that they can continue to be enjoyed for years to come at events everywhere. 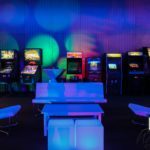 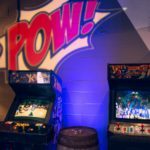 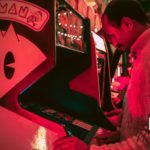 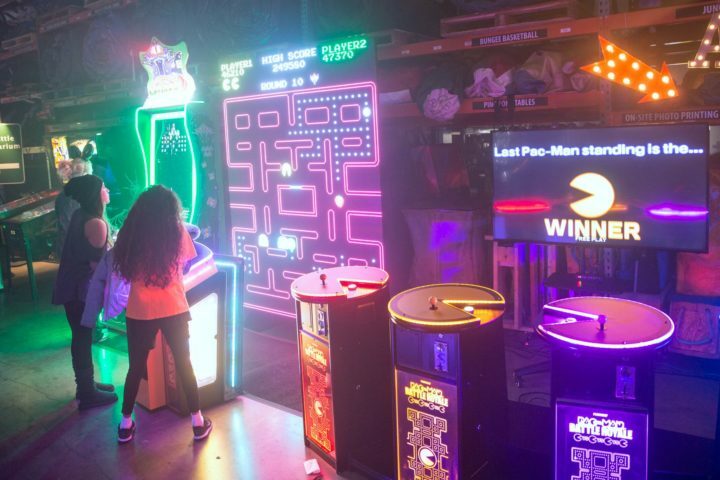 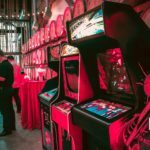 Strategically placing a classic pinball or Galaga console in a dark or quiet area of your event can help to extend the ambiance with both bright flashing lights and nostalgic sounds. 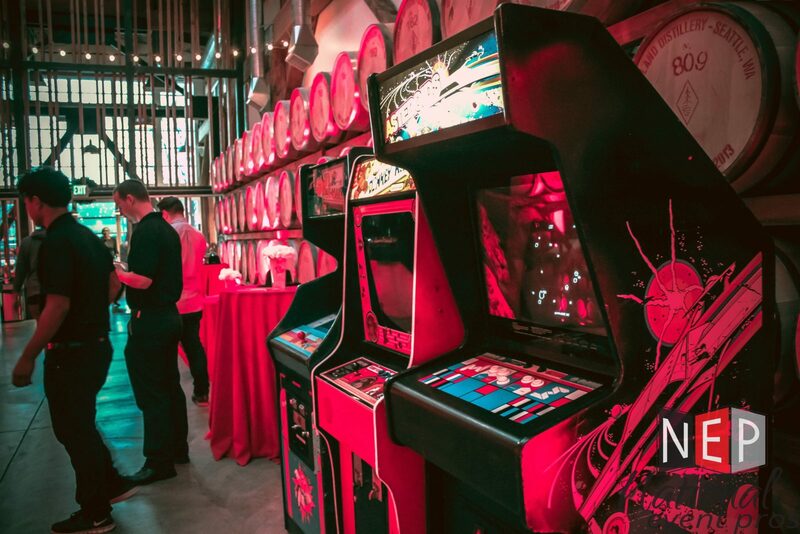 Not to mention, both multiplayer and single games can catalyze social talking points and friendly competitions as your event guests reminisce about their childhood adventures. 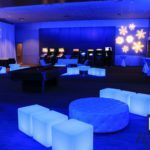 Contact an event specialist for the full list of available game consoles in your area.